This was the third live double or triple album in the Dead's past five releases, revealing how the group's reputation rested on their live performances. Indeed, the liner notes simply stated: "There is nothing like a Grateful Dead concert." The album contained considerable new material in addition to versions of tracks found on previous studio albums. 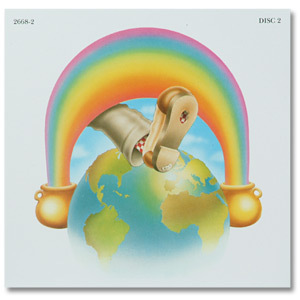 Despite the band being out of the country, Europe '72 showcased the Dead's mixture of American bluegrass, folk, and country influences, and provided the culmination to the band's early 1970s sound. Archetypal American images abounded on "Jack Straw", while "Cumberland Blues" and "Tennessee Jed" were firmly rooted in their regional feeling. "Truckin'", which had recently become the band's first hit song, catalogued its own troubled-but-resilient pathway through American life. 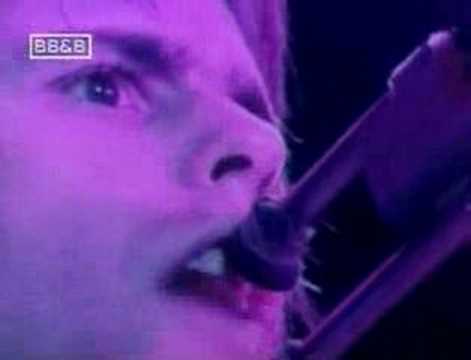 The Dead's start-stop-restart segue of "China Cat Sunflower" into "I Know You Rider" also linked their psychedelic past into a more traditional context. Reviews specially praised the track "(Walk Me Out in the) Morning Dew", a ten-minute rendition of the melancholy folk standard that features guitar crescendoes from Jerry Garcia.